Between 2004 and 2012, there were 95 fatalities involving climbers working on cell and other towers. Tower Capital Advisors, along with our sponsors, is changing the way cell tower inspections and assessments work in a way that will not only improves safety, but dramatically reduce the costs to infrastructure owners of performing detailed visual inspections and inventory assessments on their assets. TCA personnel have more than 30 years of experience as licensed and insured operators of UAS and Remote Control systems. 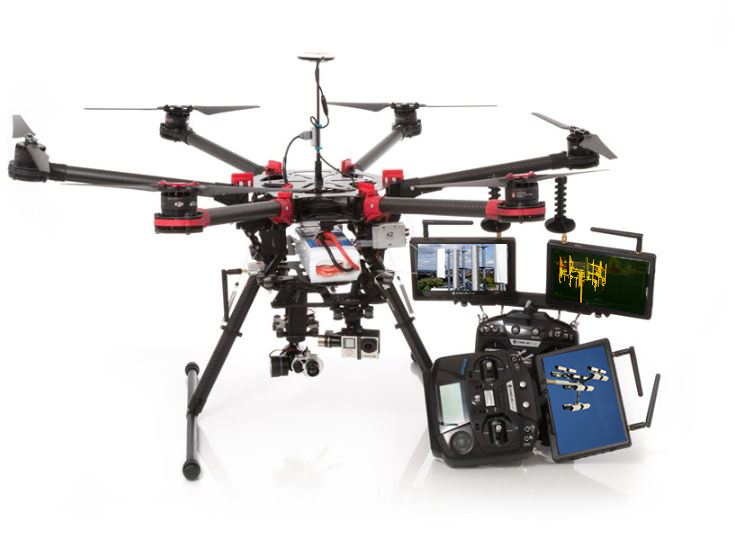 If you own tower or wireless assets looking to save money and improve safety, or if you are an experienced, licensed UAS pilot and would like to learn more, please contact us today. Tower Capital Advisors, LLC – (800) 675-0144, or e-mail us at info@towercapadvisors.com for more information.